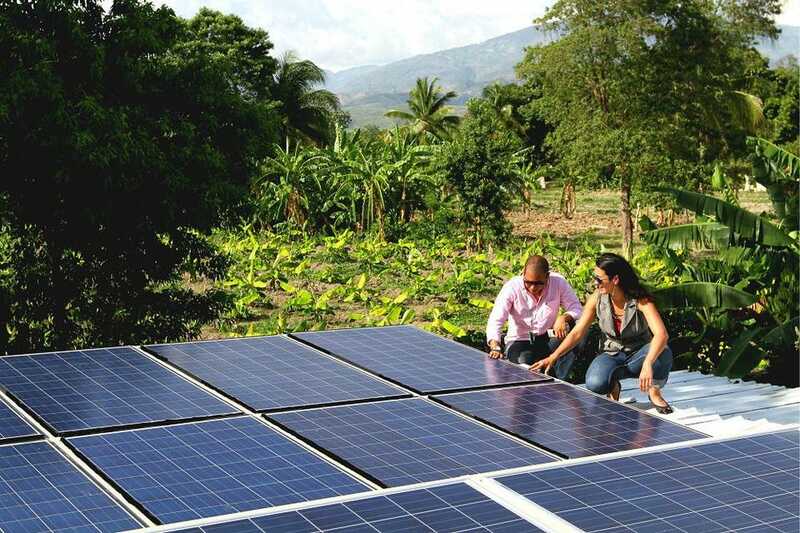 Although sharing the island with neighboring Dominican Republic where everyone has access to electricity, Haiti has limited access to electricity – where only 38% of Haitians in 2016 have a connection to the electrical grid, a small improvement from 28% of Haitians in 1990. Even those with access to the grid today still experience frequent blackouts and unreliable power quality. Kwak’s efforts to date have been recognized, from being awarded an Echoing Green Fellowship to most recently receiving investments from LIFT Economy Force for Good Fundand SheEO. 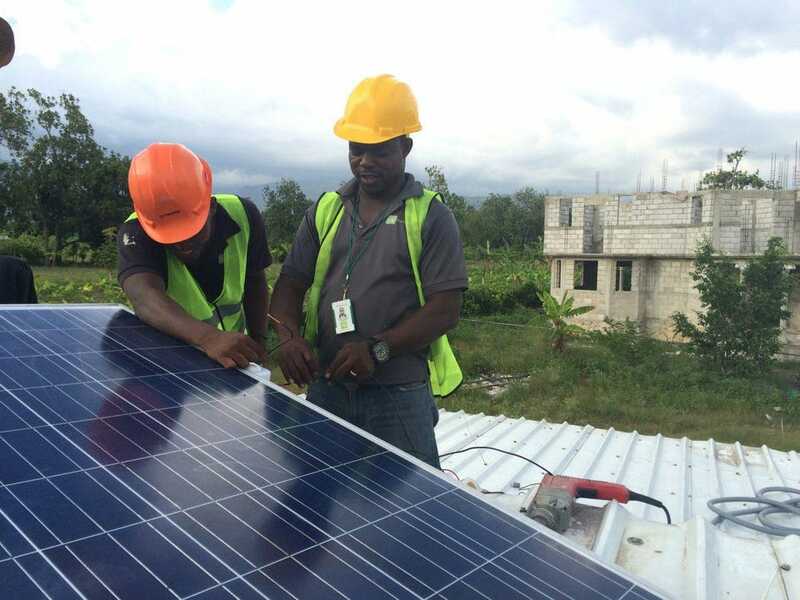 Haiti, despite dealing with natural disasters and energy poverty, is committed and positioned to achieve a renewable energy future. 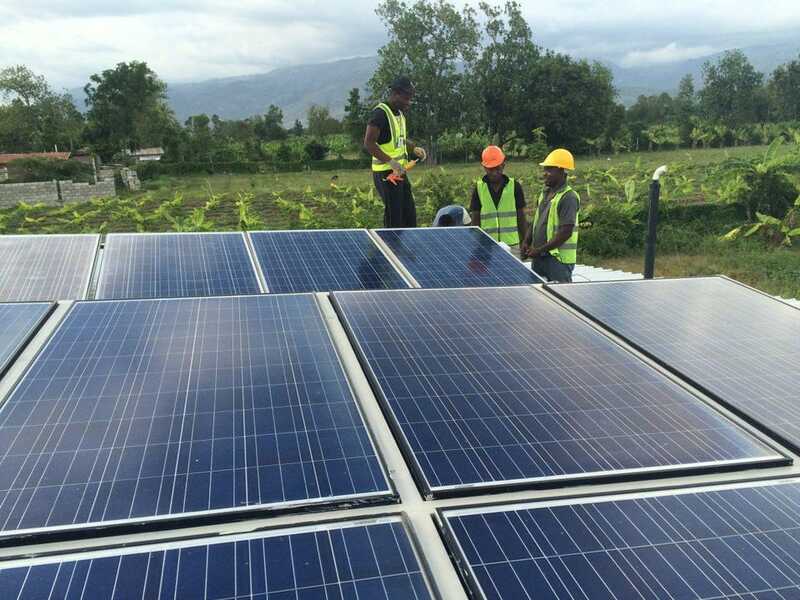 Emerging nations, such as Haiti, should not be underestimated in their potential to shift rapidly to a green future, leapfrogging the fossil fuels industry, with long-term investment and support from the public and private sectors. “Distributed renewable energy has the potential to increase resiliency, prosperity and power sustainable development,” says Kwak, and to achieve this at scale social ventures, such as 10Power, are critical.